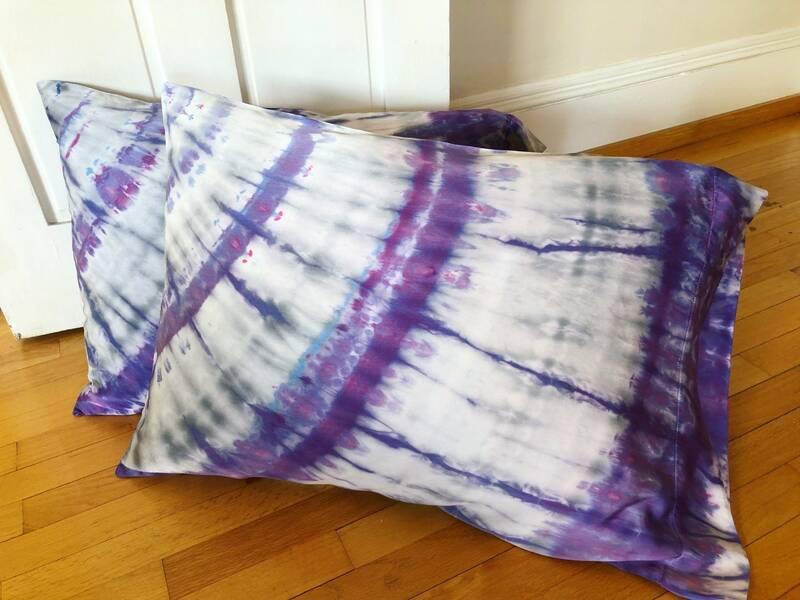 You spend a third of your life asleep, so why not make the best of it with a silk pillowcase? The bedtime accessory can prevent creases and even tame frizzy hair! 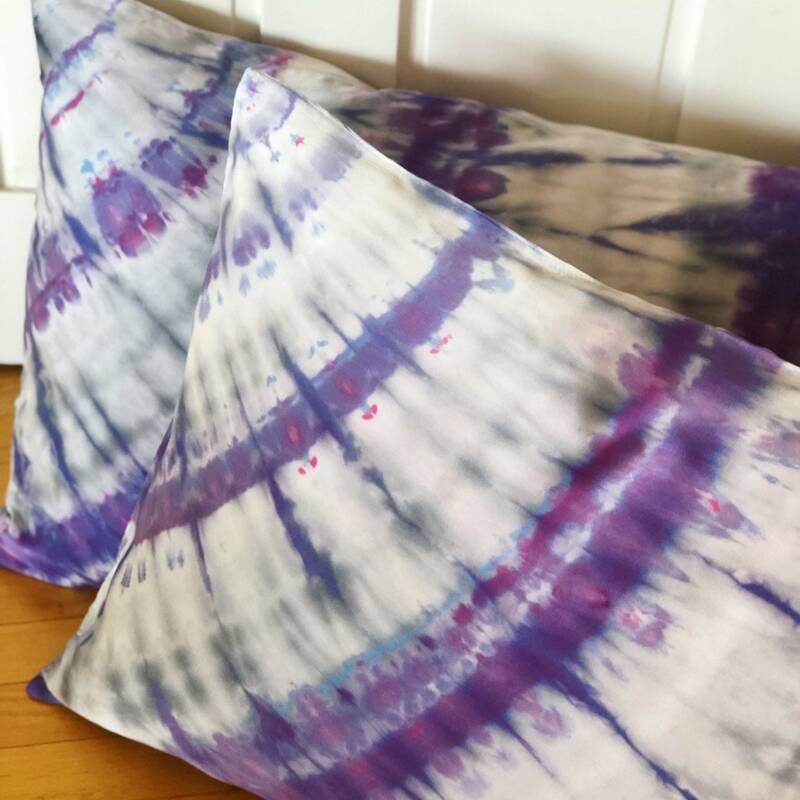 This listing is for 2 pillowcases hand dyed in gorgeous, fade free and non toxic dyes. 100% silk. Fits standard or queen pillow. High quality and super soft. You're gonna love them!